Can't GO Wrong with HONG KONG! 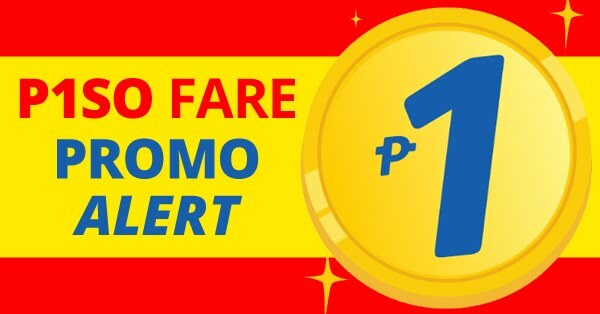 Travel as much as you want with this seat sale! 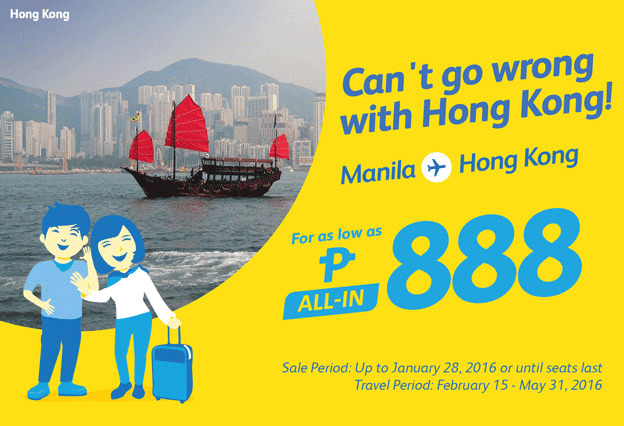 For as low as P 888 All In.